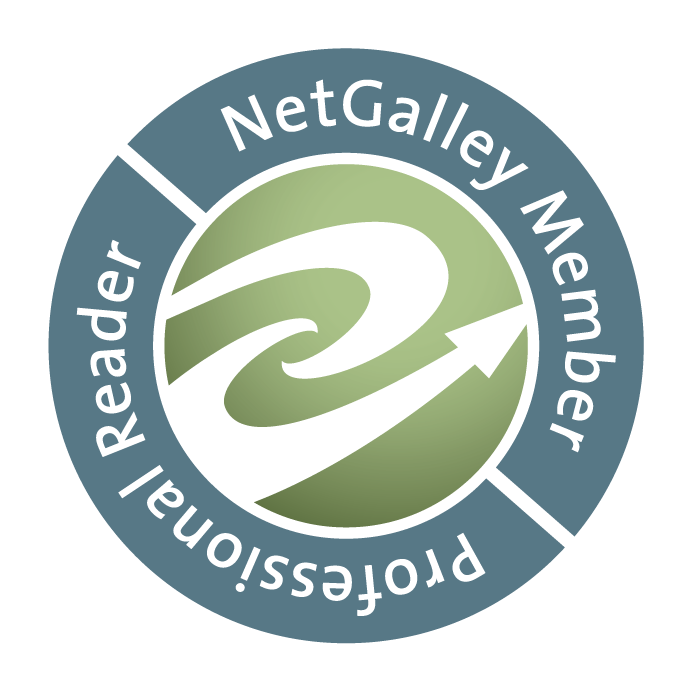 The Book Girl's Book Blog: Today is Free Comic Book Day! 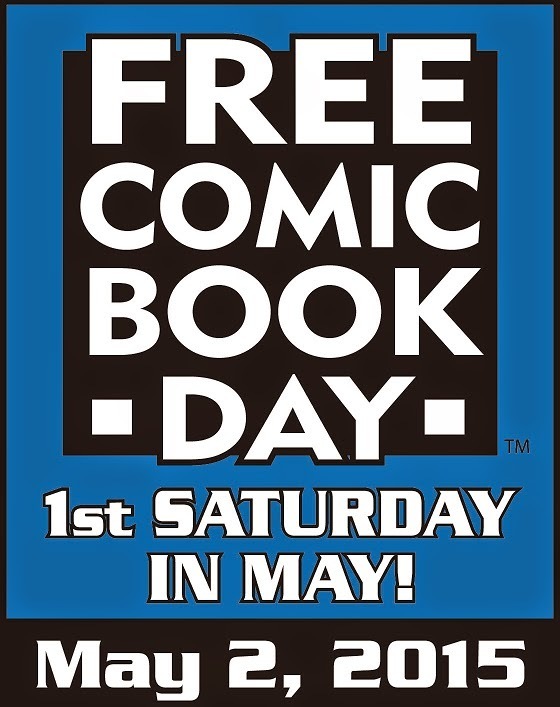 It's a comic book fan's favorite day of the year, Free Comic Book Day! Even if you're not a comic book fan, today is the perfect time to check out some of your local comic book stores (if they're participating in the event). I hope everyone has a lot of fun picking up some free books and meeting fellow comic book fans but I also hope that if you can, please make sure to buy something as well. 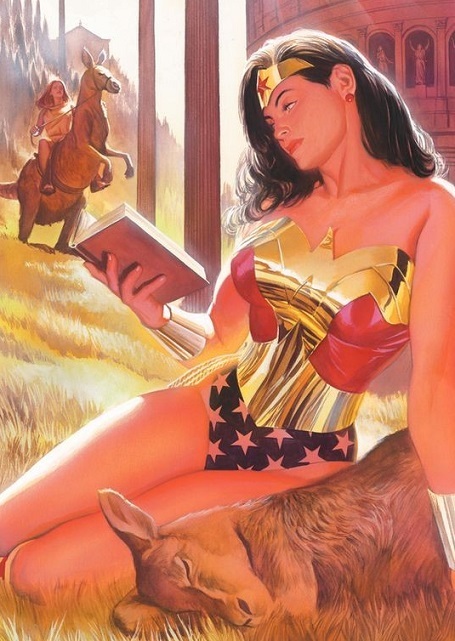 Anyway, have a good Free Comic Book Day! Not sure I'm going this year for FCBD but I did go see Avengers: Age of Ultron last night. Have you seen it? If not rush out and go see it. Ooh it's really good and I think you're going to love it. I saw it. It's good but not as good as The Avengers. They shoehorn some stuff that didn't need to be there. Still would like to know what you thought of it? Have you seen it yet? Thanks for commenting. I still haven't seen the Avengers movie yet but I will. Every time I checked the movie times they were sold out.